LogTag Analyzer Software has been updated. 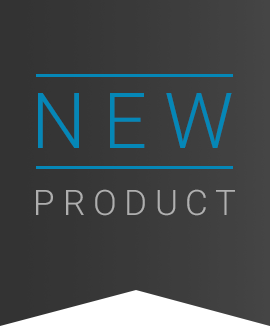 Following a long beta testing period, the new LogTag software has been released! This update has some great new features including automatic data download and a highly customisable user interface. 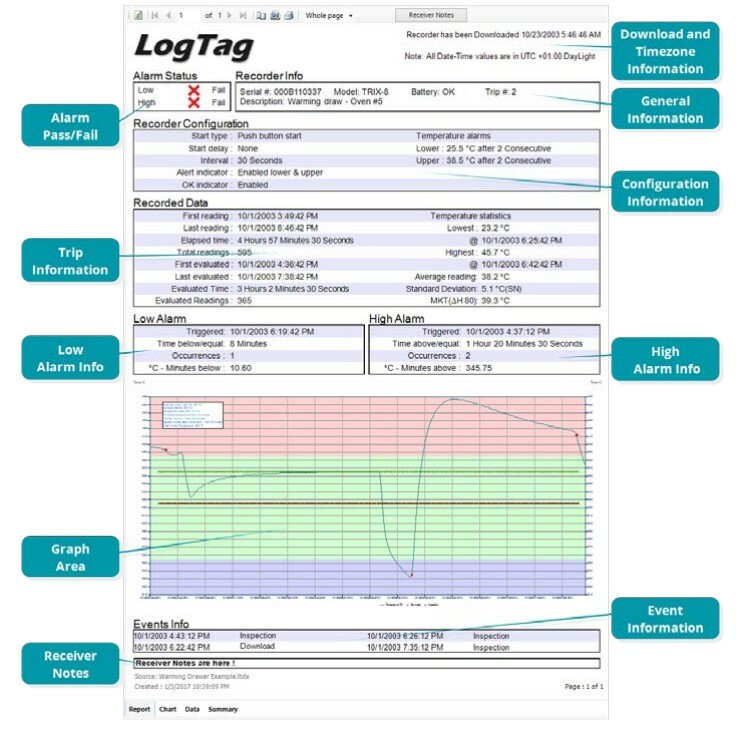 Loggershop will now be configuring all LogTag data loggers, free of charge, with LogTag Analyzer Software. As a result, we’ve put together a list of the 7 most exciting features to expect. 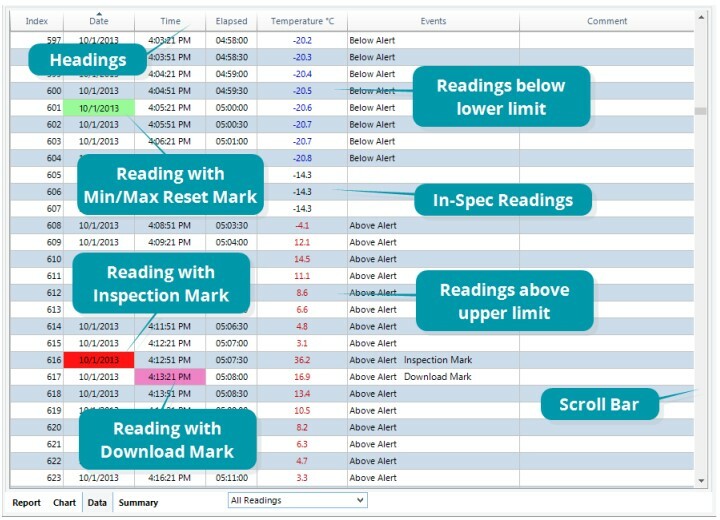 Read more to discover how the new LogTag software will improve your data collection. Version 3 of the LogTag software delivers all the same functionality as the long serving version 2, shown in a modern format compatible with the latest operating systems. Our excitement comes from the way it performs the functions we perform daily. 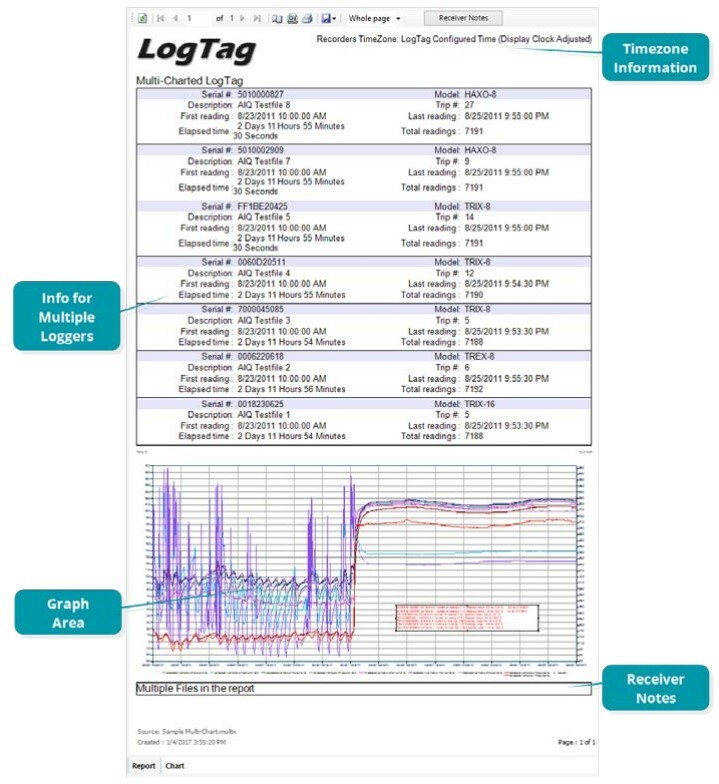 When managing lots of LogTag data loggers, the new action page gives a clearer indication of the parameters being set-up and monitored. 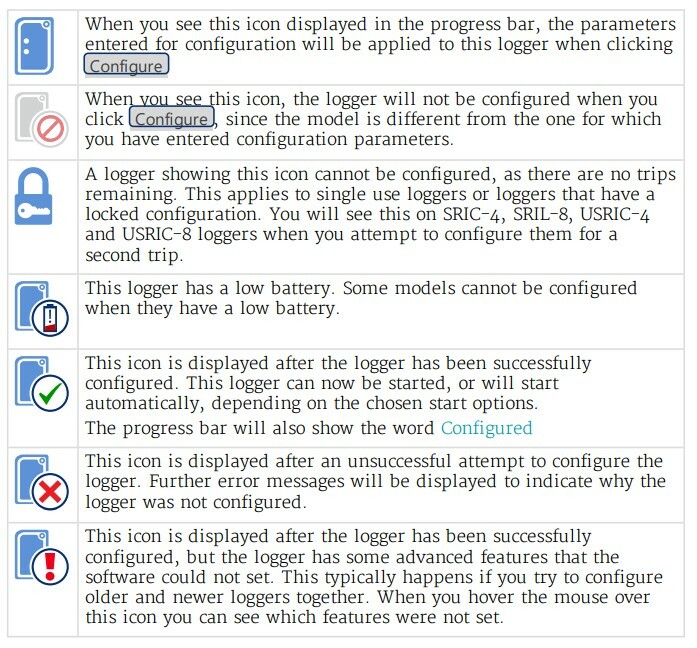 The icons provide a visible indication on the status of the connected LogTag data loggers. One of our favourite features is the functionality for the forthcoming Wi-Fi solution has been integrated. Accelerate the time spent preparing your data loggers with profiles. 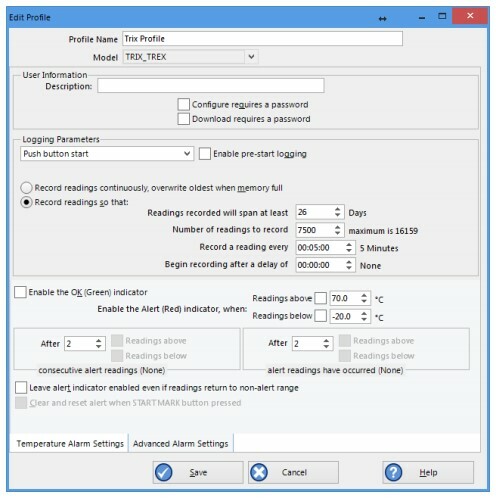 Create a configuration profile for exercises that you are likely to repeat, such as the shipping of time-temperature sensitive products at 2~8°C.  You can set your alarm limits and recording interval and save the profile as 7-day chilled shipment. These profiles can be exported and imported into computers of all users to ensure everyone within your organisation is operating in a uniform manor. 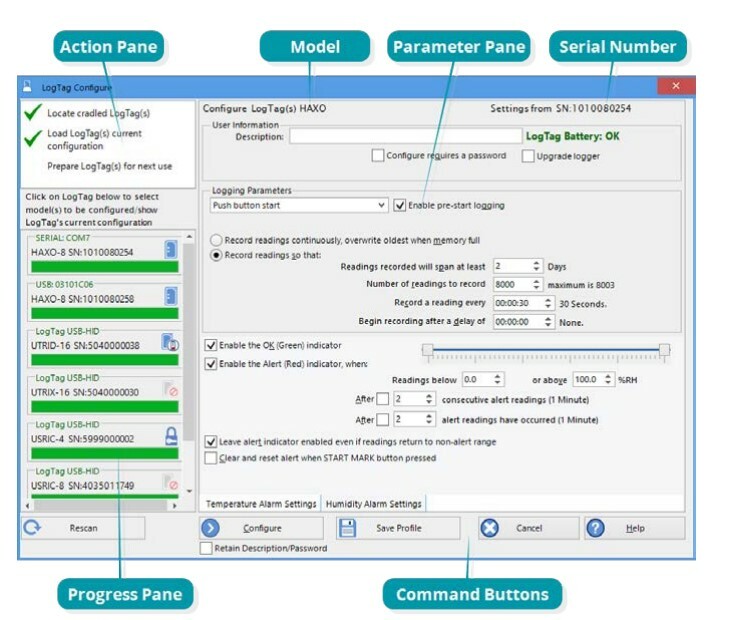 The graphical handling components of the software have been enhanced making it easier to manipulate data collected by multiple LogTag data loggers. Annotation options now include arrows to help point out specific data points or events on your graphs. 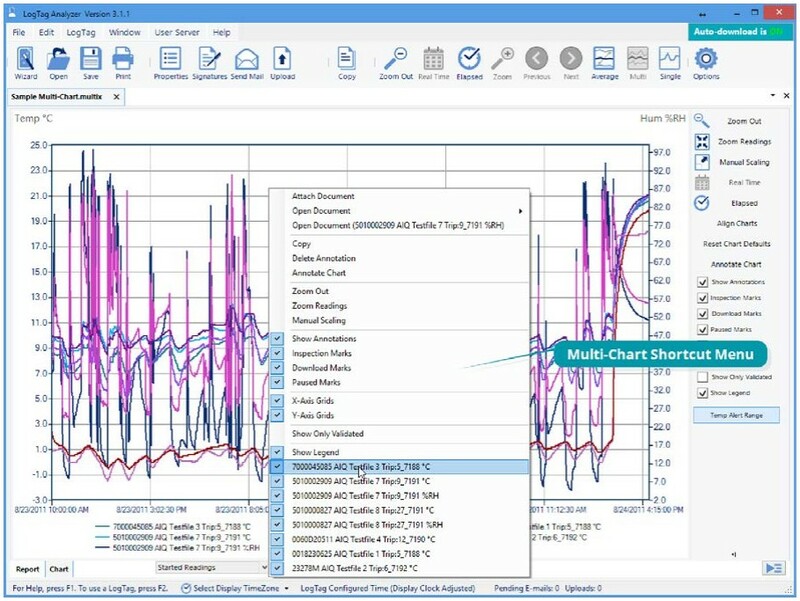 Reporting options now output both single and multiple data logger PDFs along with discernible tabular data that clearly shows critical information. It also allows you to view multi-day reports in 24hr blocks. Automatic download of data when your LogTag data logger is inserted into the interface. It saves straight away to ensure no data is lost. Choose from a wide range of export options including PDF, Excel & Web. Streamline process and set-up automated tasks such as emailing multiple recipients & FTP upload. If you would like to discuss your requirements, get free advice or learn more about LogTag data loggers that we supply, please contact our friendly team on 01929 459459 or use our contact form.